The Water Store has been serving Southeastern Wisconsin since 1974. Our water treatment and well water filtration services range from the installation and replacement of well pumps, well tanks, iron filters, water softeners, sediment filters, water heaters and sump pumps, to all of SE Wisconsin well abandonment, laterals and excavation, plumbing services, and real estate inspections. We also have an on-site water testing lab. Our bottled water services have become a popular alternative to purchasing disposable plastic water bottles for many Southeastern Wisconsin residents. Our eight-stage purification and sanitizing process guarantees the cleanest drinking water in Southeastern Wisconsin. Our wide array of water treatment services makes The Water Store a one stop shop when it comes to all water related services. The Water Store treats water which is stained, smelly, or contaminated. Our main goal is for you to have safe clean water you enjoy drinking, cooking, washing dishes and clothes and bathing in. The Water Store does it all. We can help you achieve quality water. For any water treatment related questions, ask the well water filtration experts of The Water Store. "We want everyone to know how much we love The Water Store. The staff is so gracious and always willing to help you. The store is always clean and neat. If you need information on anything they are willing to help. We usually get 4 water jugs full of water. We love the taste of the water and are confident it is healthy to drink. Thank you for being there for us." "I am a long time customer of The Water Store and just love everyone I have encountered. It doesn't matter to them if I haven't been there in days or months; they always greet me with a smile and call me by name. I have purchased a water cooler from them about 4 years ago and I love it. Never had a problem with it and I know if I did they would make every effort to fix it. Thanks for everything." "We love, love, love The Water Store. The employees are super nice and friendly. It's a very hometown family feeling we take out from there. The Water Store is outstanding. We have used it for many years and the belly flops are the Best!!!!!!! P.S. and the free ones offered are so nice. See you soon." "The Water Store is a great small business in Wind Lake, WI. We buy their economical water, but they also are a full service water store, with sump pumps, water filters, supplies, and much more. 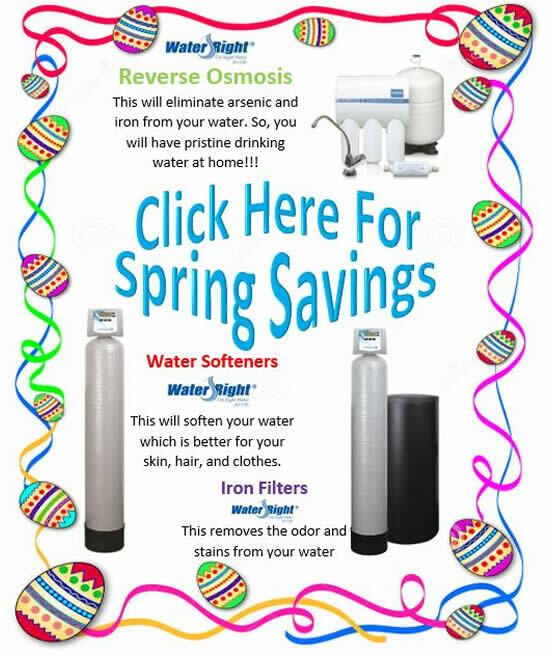 Great place, check them out, especially if you want to lower your cost for water!" "We want everyone to know how much we love The Water Store. The staff is so gracious and always willing to help you. The store is always clean and neat. If you need information on anything they are willing to help. We usually get 4 water jugs full of water. We love the taste of the water and are confident it is healthy to drink. Thank you The Water Store for being there for us." "We really enjoy The Water Store. It is great to come in there and chat with whoever is in the store at the time. I enjoy the kindness and familiarity that they have! The kids even love getting a couple jelly beans every once in awhile when they come with us! Thanks for being so kind!" As a family owned and operated business, we pride ourselves on providing prompt and efficient water treatment service to everyone. Our professionally trained and licensed technicians are dedicated to providing you and your family with quality water in your home. We will identify your concerns and find solutions to meet your needs, without trying to sell you unnecessary equipment. We know water is important to keep your home and your family going. Our expert technicians respond quickly to keep downtime to a minimum. Contact The Water Store today to learn more about how you can get quality drinking water in your home! Call 262-895-6454 or use our convenient online contact form, and one of our water treatment technicians will be in touch with you shortly!